MAVITA is a well-established tapas bar located just behind the Correos building in the old town, a popular venue with an increasing reputation for some great fresh tapas and well-priced drinks including a wide range of bottled artisan beer and great wine to choose from. 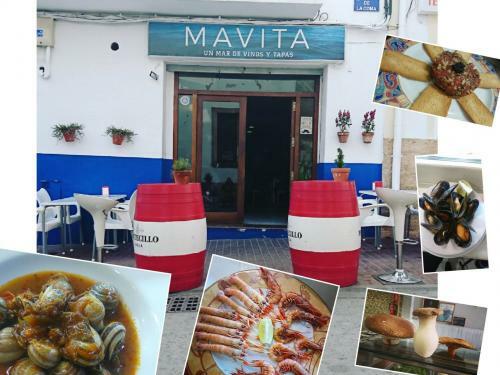 Open throughout the year, Mavita is a great place to watch the world go by from one of the tables or barrels outside whilst there is plenty of seating inside for those cooler evenings. Reservation is recommended, especially for Friday and Saturday evenings and particularly during the busier summer months. 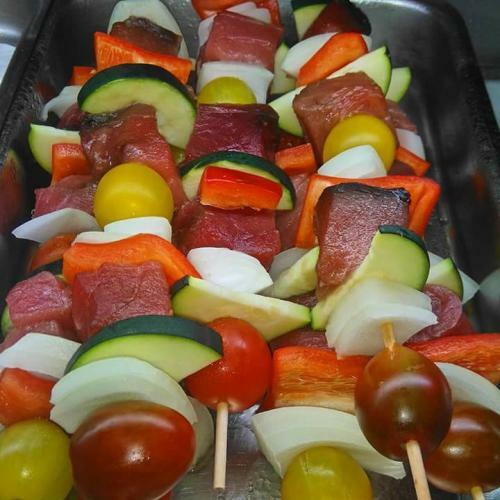 Mavita can cater for larger parties to host those special celebrations. Take-away from its extensive menu is available. 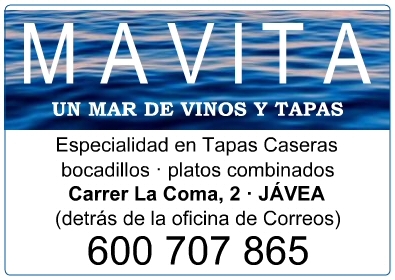 Please mention javeamigos.com when visiting Mavita. M Smith, August 2018 - Great food, great service, great ambience. 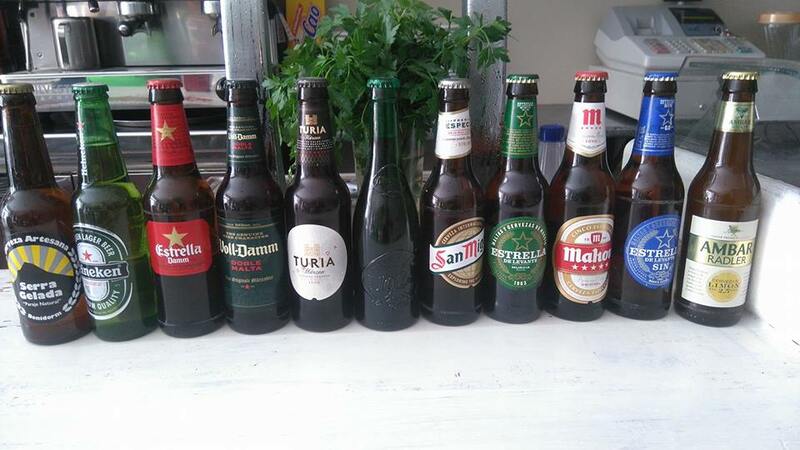 Jade Garcia, March 2018 "Turia de barril, buenas tapas y personal sonriente...que mas se puede pedir?" 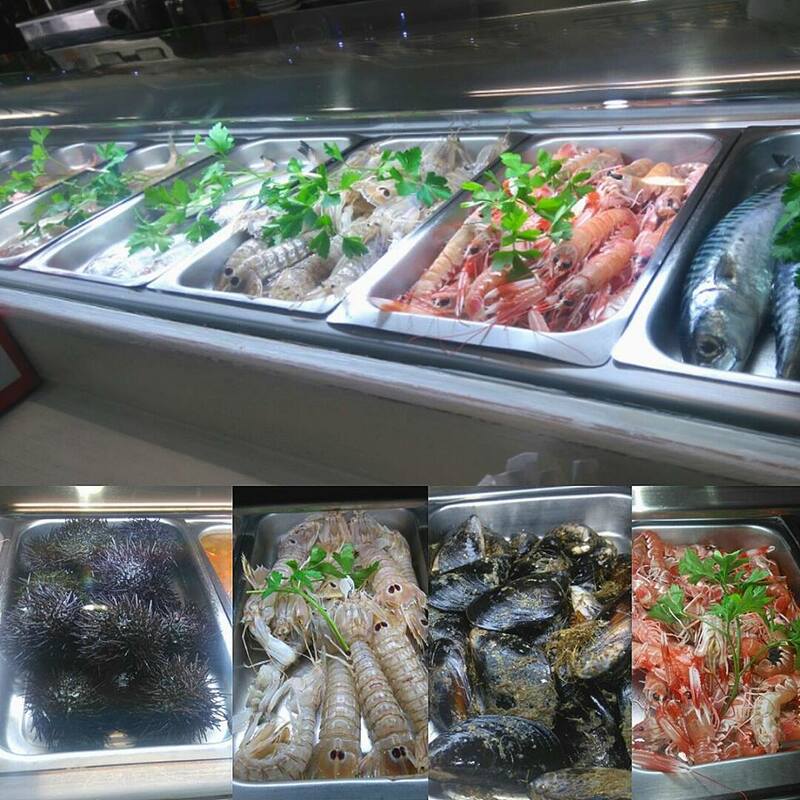 Michelle McCloskey Collins, January 2018 - This is a great little Tapas bar great food really good prices lovely people to serve you and a great spanish vibe, highly reccomend a visit.